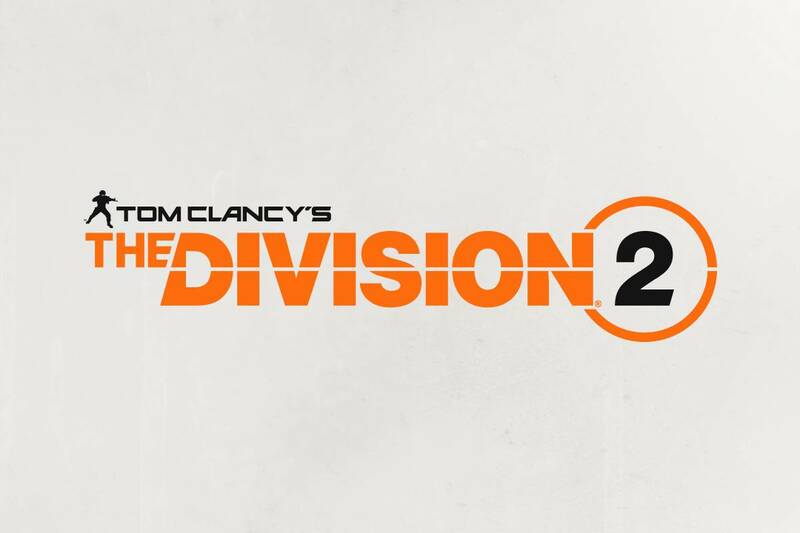 Two brand new trailers for The Division 2 debuted during the Xbox E3 Briefing, one being a cinematic trailer giving a little bit more context to the game, the other giving viewers a glimpse of the game in action. The cinematic trailer confirmed that the sequel would take place in Washington DC during the Summer, six months after the Green Poison decimated the country. As a Division agent, it’s up to you to stop a rogue element from instigating a civil war. Heavy stuff, but pretty typical for a Tom Clancy game.